Growing up in Montreal during the 70’s and 80’s, Gene King’s childhood was heavily influenced by a plethora of good, rich Music. At the age of 13, King, who had already been dabbling with musical instruments, then naturally discovered the art of deejaying and hence started playing high school dances and roller-skating rinks, soon after. From 1982 to 1987, King played at various dance clubs all over Montreal, Canada. 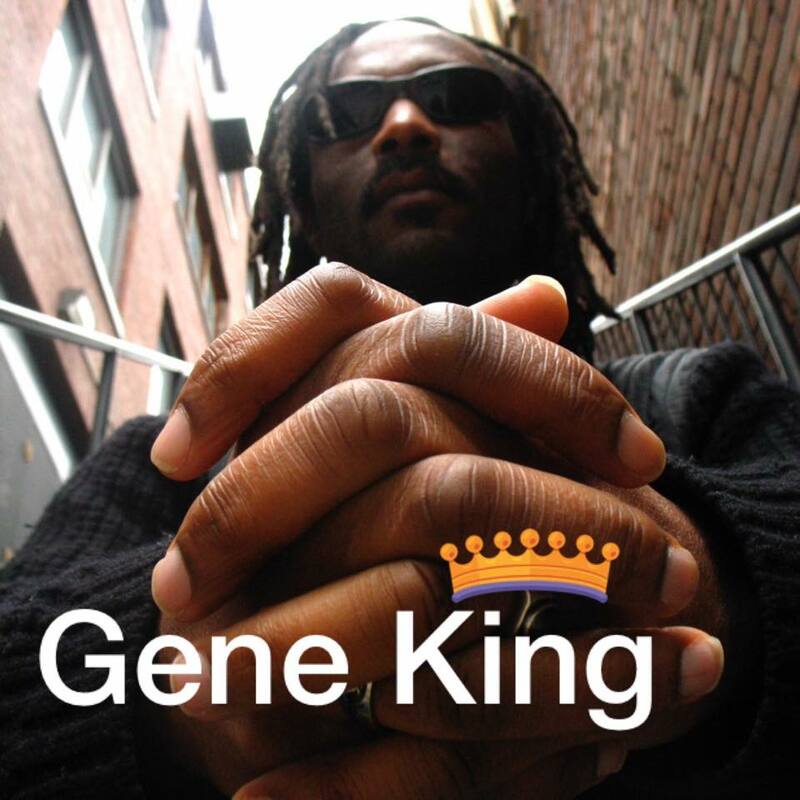 Relocating to Toronto in 1987, Gene began playing steady gigs all around town, from well-known nightclubs to smaller, more intimate venues and private events. By the early 90’s, Gene’s love affair with studio production began. Now, over 20 years later, he has garnered love from true House Music fans across the globe by moulding an impressive discography for numerous ground-breaking Dance Music labels such as : Contraband, A&M, BMG, KMS, Defender, Slip N’Slide, Debut, Hi-Bias, Warner, Easy Street Records, Ultrasound, Philosophie Music,/Jellybean Records, and finally, the powerhouse 157 Shelter Records, the legendary staple out of New York City. In October 2005, King founded his very own Shines Records imprint, which later spawned Plusgroove Records, releasing such dance-floor faves as “Sunrise” (by Genetix ft. Shanchoy), “Do with You” (by Suges ft. Limore), and many others. The year 1993 saw King joining the ranks of Toronto’s CKLN 88.1 FM, where he began deejaying “on the air” for the Midnight Madness show (later known as Soul Fusion Express). Soon enough, King branched off to create and produce his very own Vibes N Vinyl weekly radio show at CKLN, which turned into a quintessential T-dot staple for House Music fans. Vibes N Vinyl since then has been syndicated online to www.smoothtraxx.gr in Greece, www.netmusique.com, www.motionfm.com over the last decade. Nowadays, the essential Vibes N Vinyl weekly radio show can be heard on www.ilivradio.com, Fridays from 8 to 10 pm, EST.